Clinic Creators is your complete business creation and growth specialist provider. Founder and Director, Hannah Potter, is one of the industry’s most experienced and in demand business transformation specialists. Clinic Creators provides a 360-degree service to companies and individuals wishing to either start a business from scratch, build on an established brand or take their business to new heights. In addition, we work with world-renowned surgeons, global medical companies and healthcare brands, covering all aspects of business strategy, branding, design, marketing, business development & transformation. Many people give business advice based on theory, however the Clinic Creators team gives advice based on extensive hands on experience, with a proven track record in the industry that is second to none. 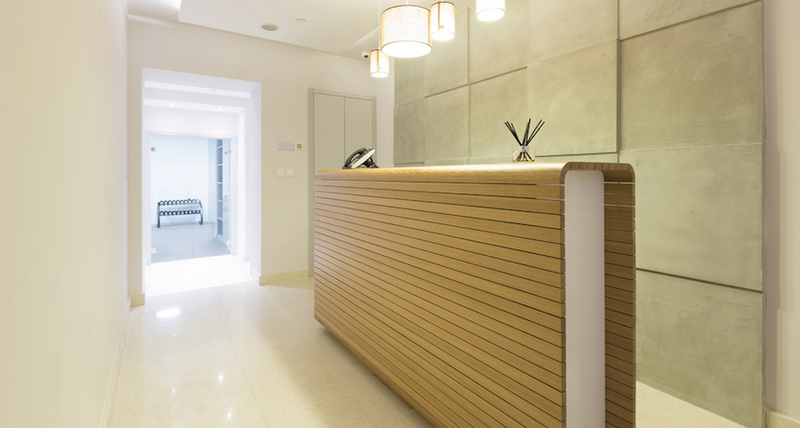 Clinic Creators has a very impressive track record of establishing & growing brands, implementing change and significantly increasing turnover & productivity in businesses, including some of the most prestigious London based clinics. Based in the UK, Clinic Creators also works with international clients, including in Europe, Asia, USA and the Middle East.